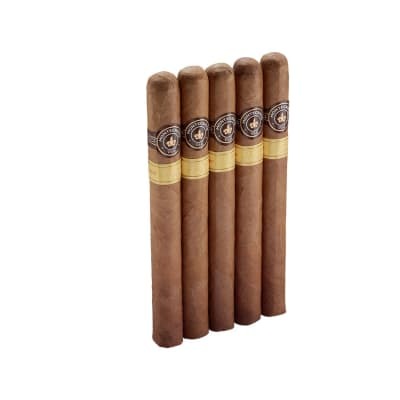 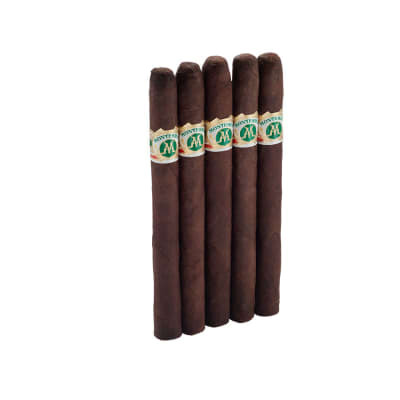 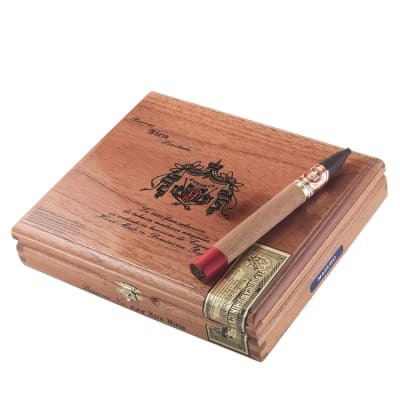 A. Fuente Añejo cigars are made with the same filler and binder as the OpusX cigars and are just about as hard to find, too, except they're wrapped in a dark, oily U.S. Connecticut broadleaf Maduro leaf that's aged for one full year in oak cognac barrels. 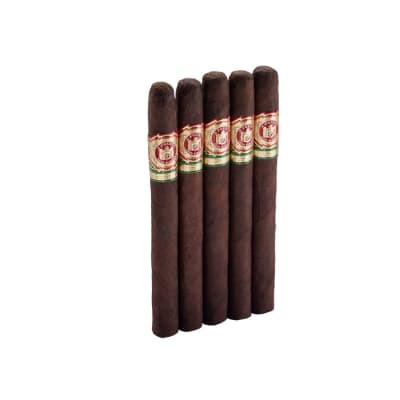 The result is a smooth-smoking, full-bodied cigar with a unique, complex flavor and sweetness that only the hands of Arturo Fuente could create. 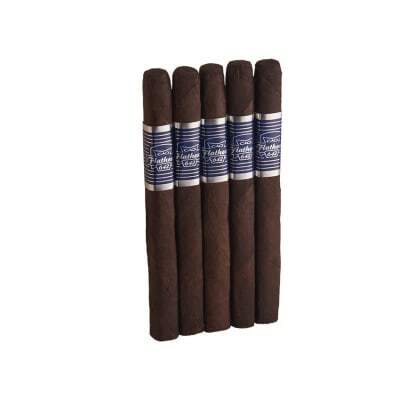 Called 'the Maduro OpusX,' if you're lucky enough to find them in stock, grab them, and FAST!